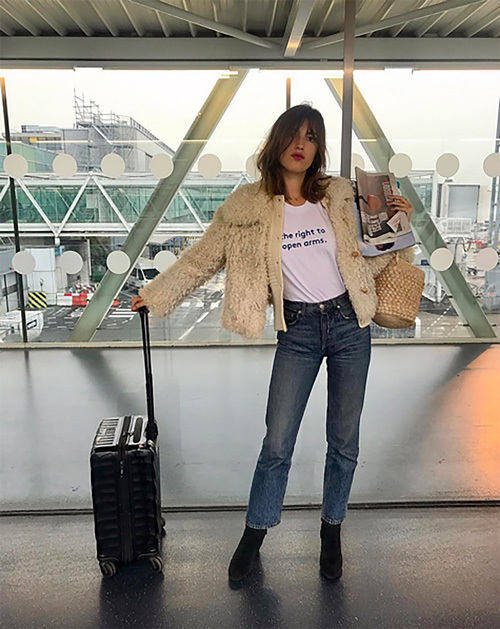 In case you're wondering how our stylish European sisters are weathering deep winter, just take a good look at these snaps. 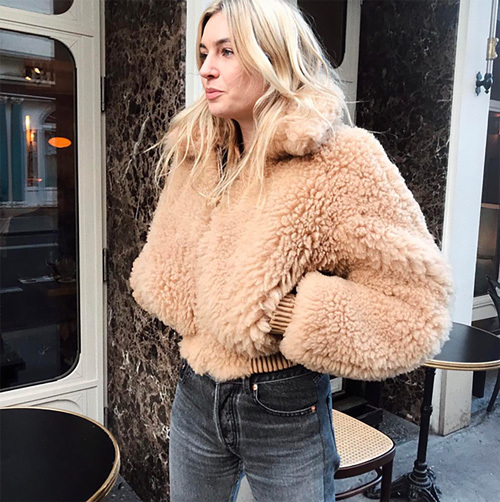 Evidently, they're all bundling up ever so chicly in cropped and cozy furry jackets--and I want to follow suit, especially because there are a bunch of them on sale from Acne Studios topper (immediately below) and Tory Burch (last pic, below). Other good ones come from La Vie Rebecca Taylor, Pixie Market, Blank Denim, Mango, MOS Edition, and J.Crew. They do look so chic! Unfortunately, those cropped coats will hardly keep me warm to brave the New York winters!! Maybe when the weather gets a bit warmer I'll rock this super cute look! Any idea who makes the top coat?